Oneida's Baguette flatware pattern has a teardrop-shaped handle with two identical panels separated by a contemporary ridge down the middle. It's classic, versatile style can fit in with either American or European decor the perfect complement to fine dinnerware and stemware. 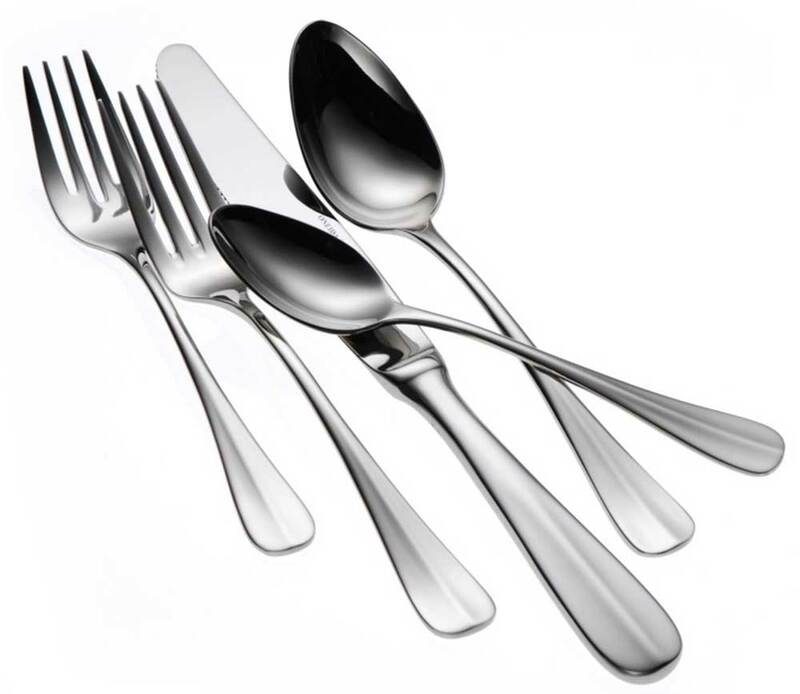 Baguette flatware is also recommended for foodservice applications in the healthcare industry.